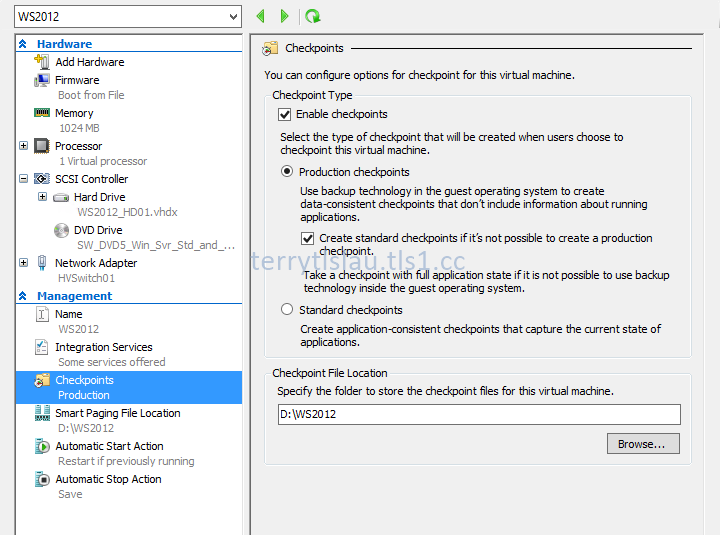 Microsoft added some CheckPoints options on the Hyper-V of Windows Server Technical Preview (vNext). Let's have a look on the options of CheckPoints. 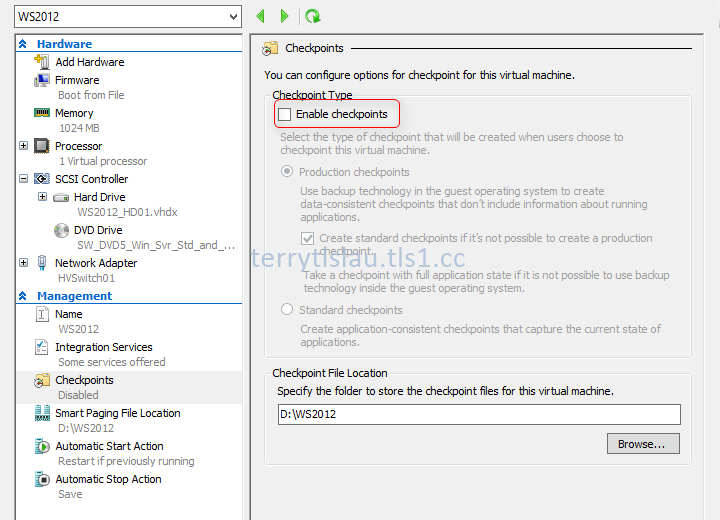 In Windows Server Technical Preview (vNext), administrators can un-check "Enable checkpoints" option on virtual machines. After un-checking this option, We cannot take a checkpoint on a virtual machine. There is no CheckPoints option on the menu. This virtual machines isn't allow taking a checkpoint. 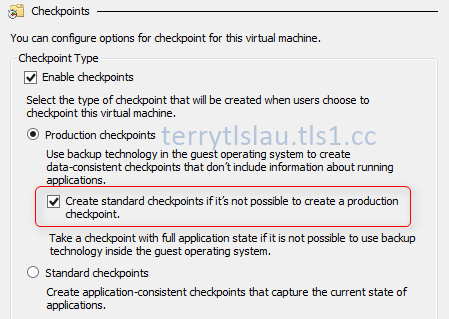 Production checkpoints is a new option on the Hyper-V of Windows Server Technical Preview (vNext). Production checkpoints is achieved by using backup technology inside the guest to create the checkpoint, instead of using saved state technology. For production checkpoints, the Volume Snapshot Service (VSS) is used inside Windows virtual machines. Linux virtual machines flush their file system buffers to create a file system consistent checkpoint. 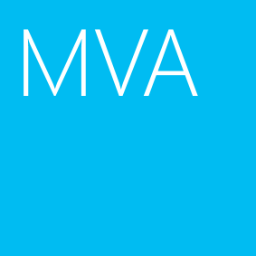 Using Production checkpoints, it doesn't capture the memory state when virtual machines are running. When we restore a checkpoint which is captured by Production checkpoints, it's like restoring the virtual machine from backup. If Production Checkpoints cannot be taken, it takes a checkpoint as Standard. This is a default option.